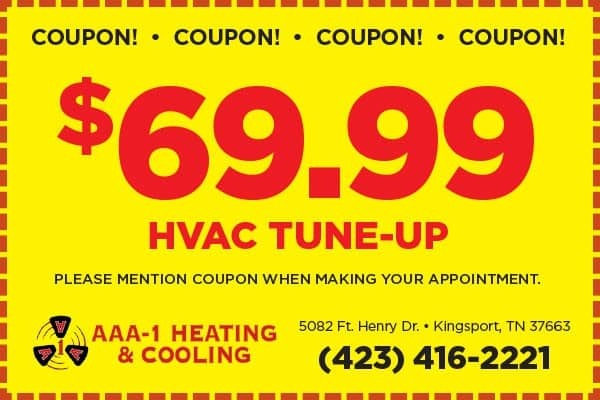 AAA-1 Heating & Cooling is in business for the purpose of providing high quality HVAC service to our local communities. 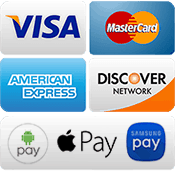 It is our intention to be fair and ethical in the treatment of all customers, employees, stockholders and vendors. 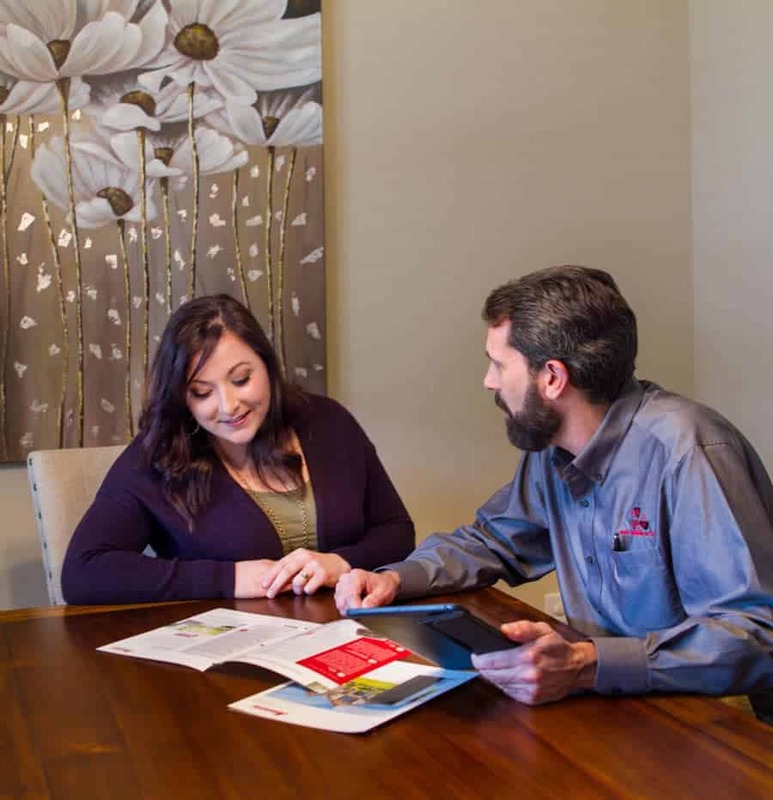 We intend to make a fair profit by providing HVAC services to our customers, honestly sharing their concern for quality, dependability and value. 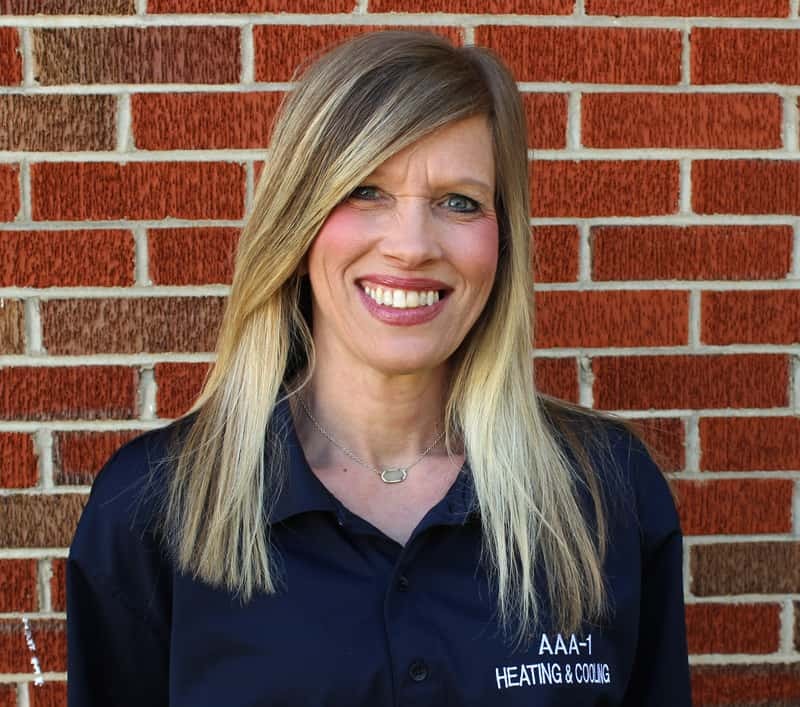 At AAA-1 Heating & Cooling, we will create a positive, stimulating, secure work environment emphasizing personal growth and opportunity through utilization of the diversified talents of our employees. 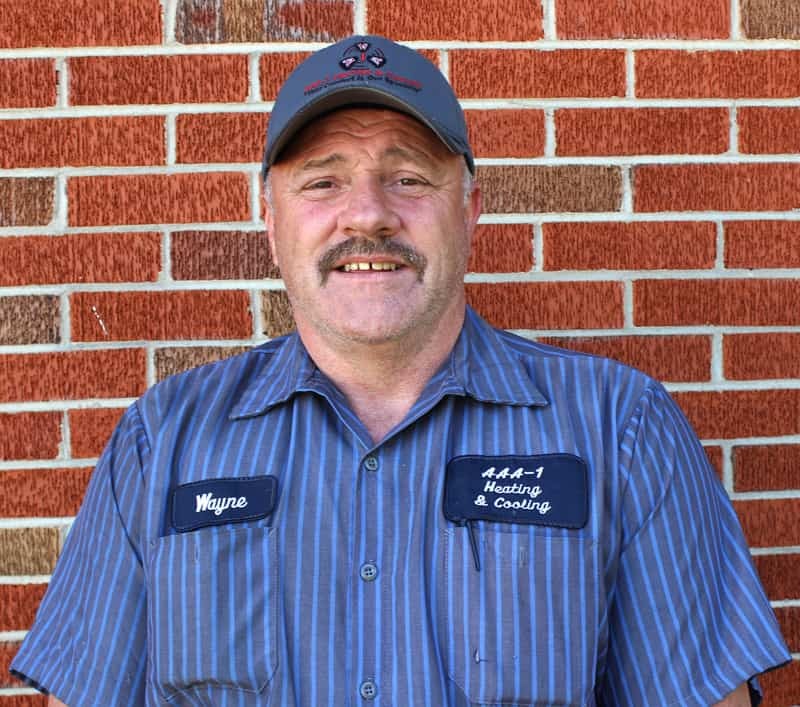 Michael began his career in the HVAC field at an early age with his father, Roger. Michael is a 1987 graduate of Dobyns Bennett High School, and then attended ETSU, Northeast State & The University of Phoenix. 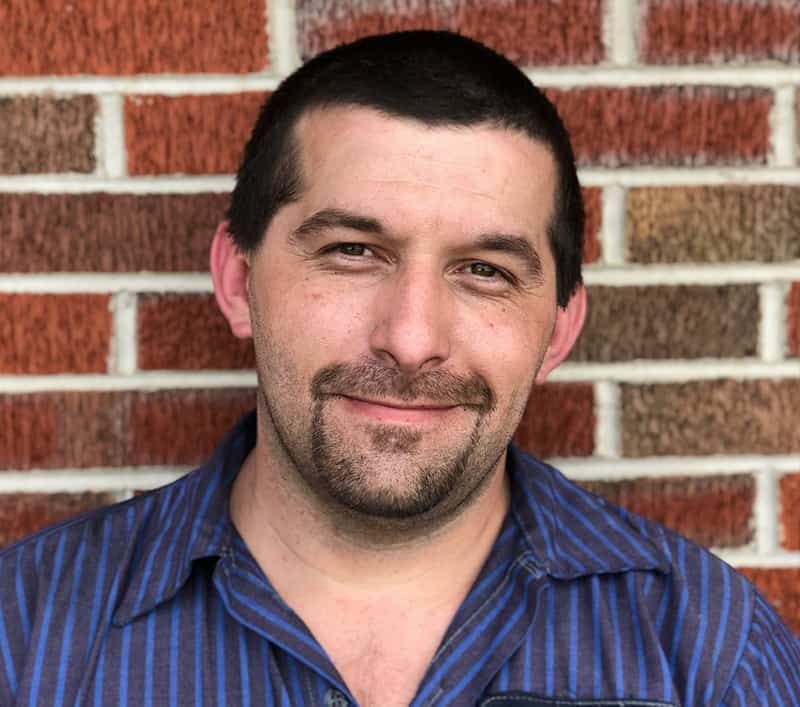 Michael worked in the grocery business for first 18 years of his career and found his way back to the HVAC business in 2003 with Carrier Corporation as Sales Engineer, Parts Manager & System Design Specialist. 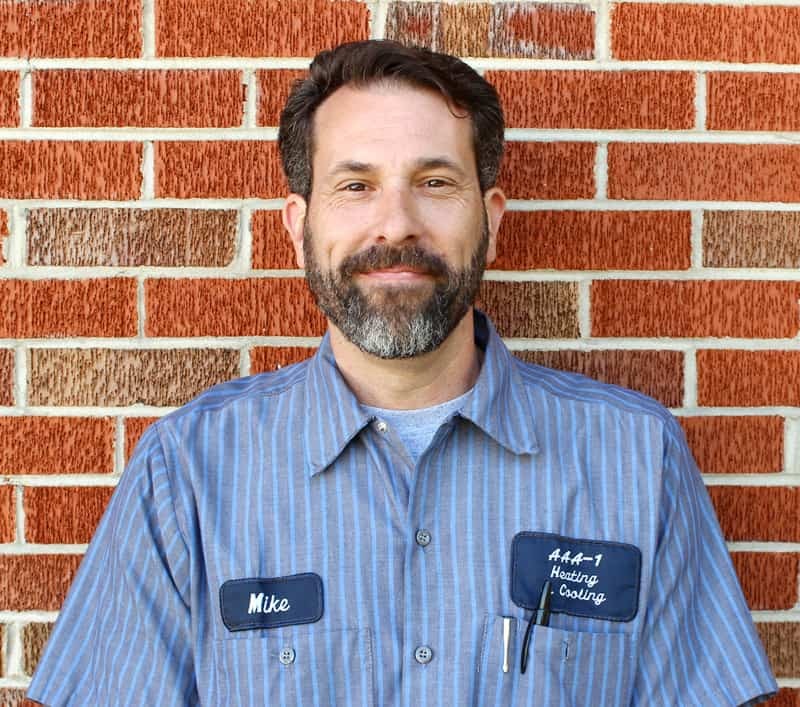 Before becoming President at AAA-1 Heating & Cooling, Michael was the Owner and President of Rutherford Heating & Cooling. Michael & his wife Carla have 4 children. When Michael isn't working & spending time with family, he enjoys church, golf, hiking, fishing & camping. Kelly graduated from Sullivan South High School in 1986 & then attended Northeast State, studying Business & Marketing. He began his 1st business at age 17 for race cars & performance parts. He worked as a Marketing Manager for SAFECO from 1990-2002. In 2003 he founded AAA-1 Heating & Cooling. Kelly has two stepdaughters, Raina & Toree, with his wife Lisa. He enjoys flying, music, movies, reading & wine-making. His key to success is to listen more than you speak. 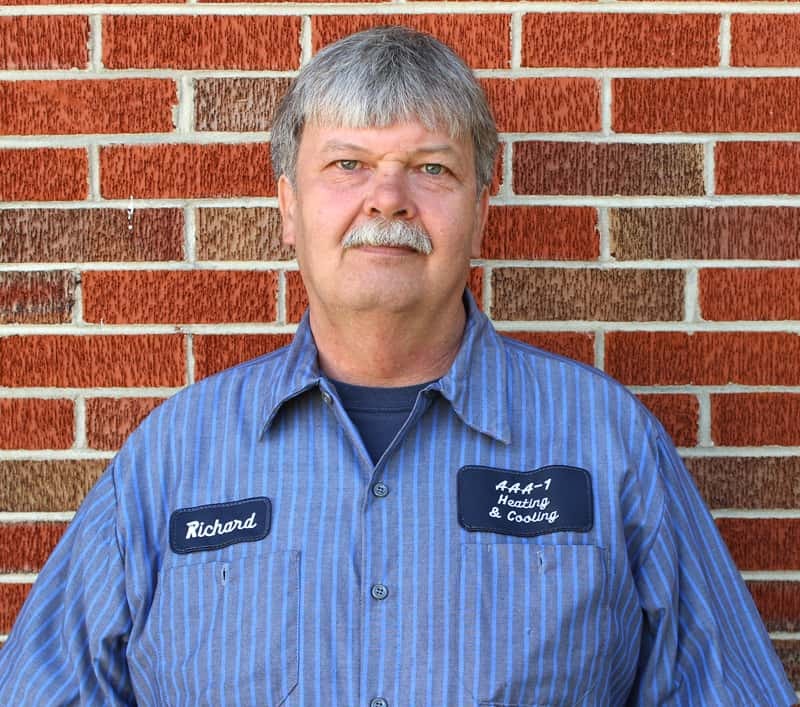 Richard has worked in the HVAC field for over 30 years as a HVAC Technician & controls specialist. He enjoys fishing. 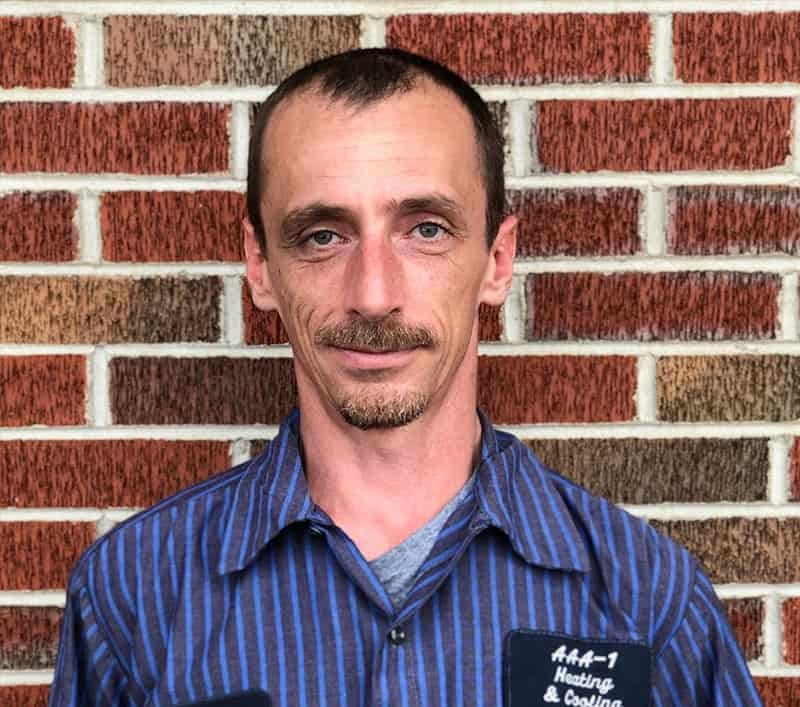 Al started as an electrician at the age of 19, then began his HVAC career at age 33. Al & his wife, Carol have 2 children. He enjoys listening to homespun bluegrass & country music. When not working, Al enjoys 4- wheeling & spending time with his family. Ben has been in the HVAC industry for the past year. He has a wife and 2 children. In his free time he enjoys spending time with his family and working on cars. 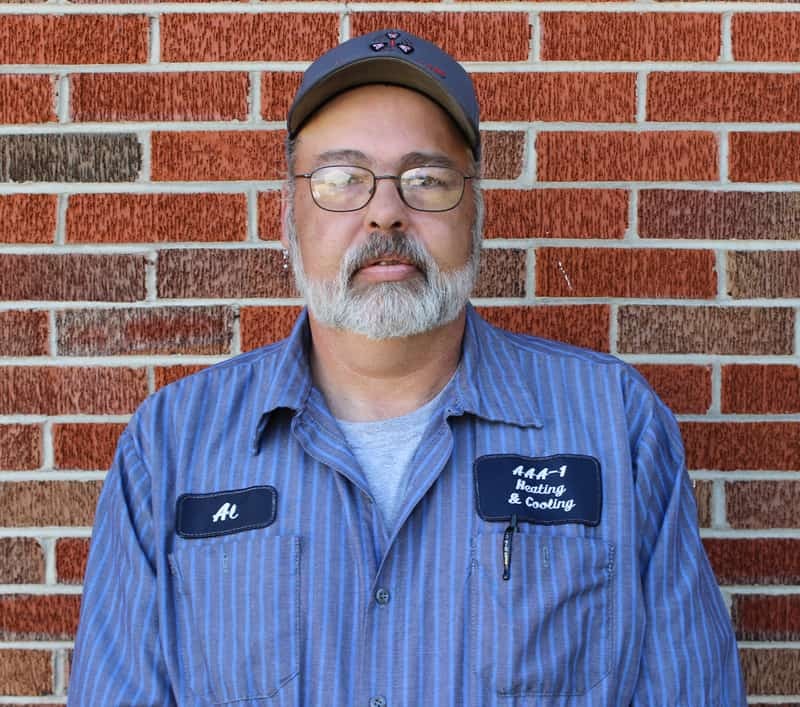 Rocky has worked in the HVAC business for 18 years. Rocky & his wife, Susan have 3 children, Josh, Ashley & Ely. When not working he enjoys nature, fishing & hiking. Rocky likes to farm & would love to raise game chickens. He believes the key to success is to live & let live. 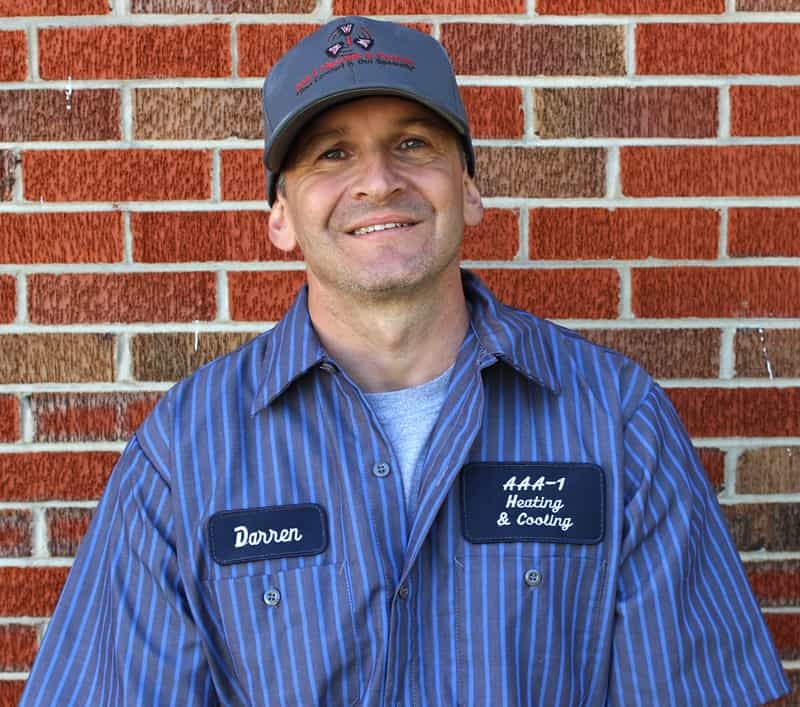 Darren has worked in the HVAC business for more than 5 years. He enjoys archery & spending time with his daughter Shianie. He has a passion for flowers & would love to visit Hawaii. His key to success is focusing on professionalism. 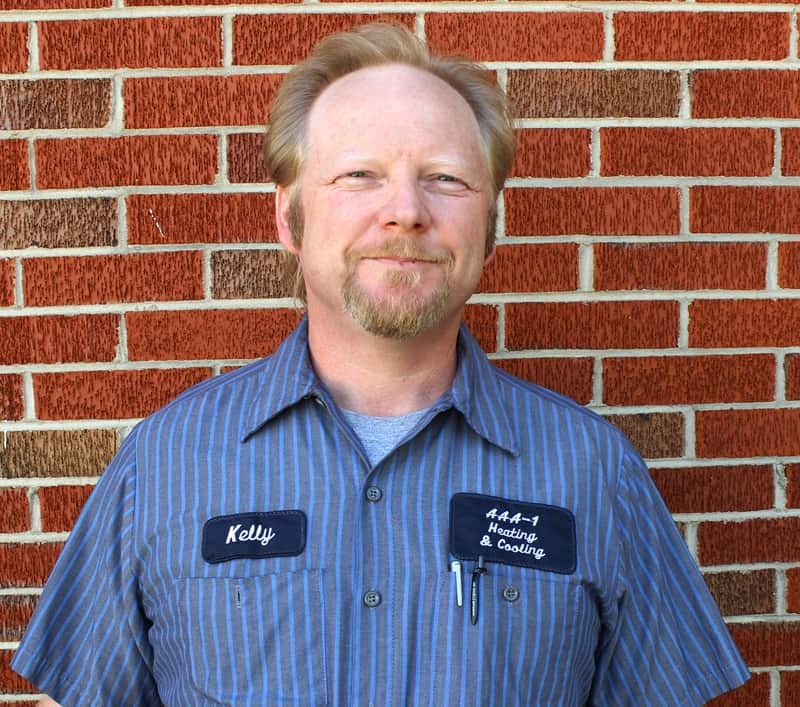 Billy has worked in the HVAC industry for 3 years, and was previously in woodworking. Billy enjoys fishing, hunting & spending time with Laken. He says his key to success is to keep working. Pam has lived her whole life in Kingsport & has worked in the HVAC field for over 20 years. Pam has 3 children and 2 grandchildren. She enjoys spending time with her family & baking. 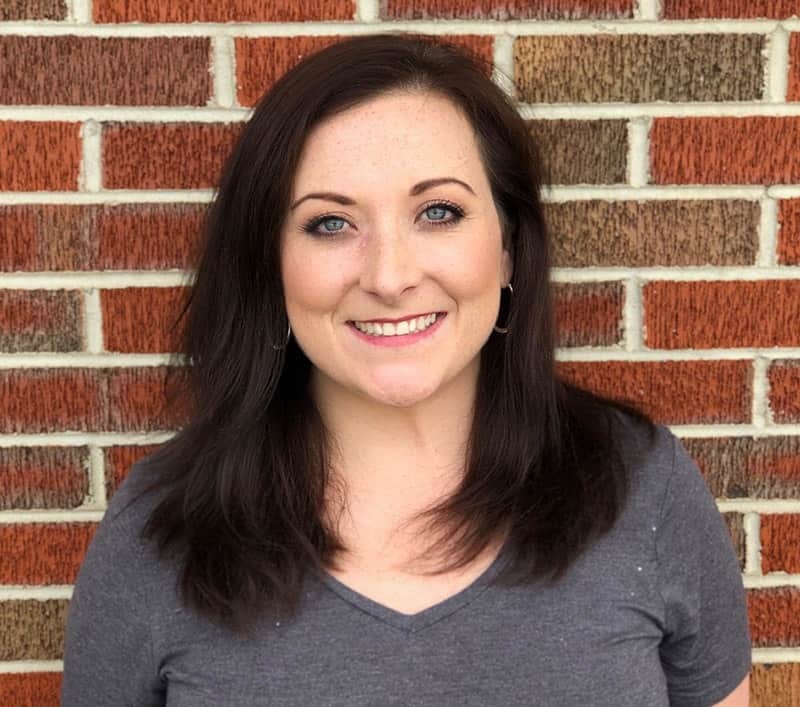 Candace has been working in an office environment for over 12 years and over 4 working with digital marketing. Candace & her husband, Brent, have 2 children. When she’s not working she enjoys spending time at church, hanging out with family and friends, music, hiking and kayaking.